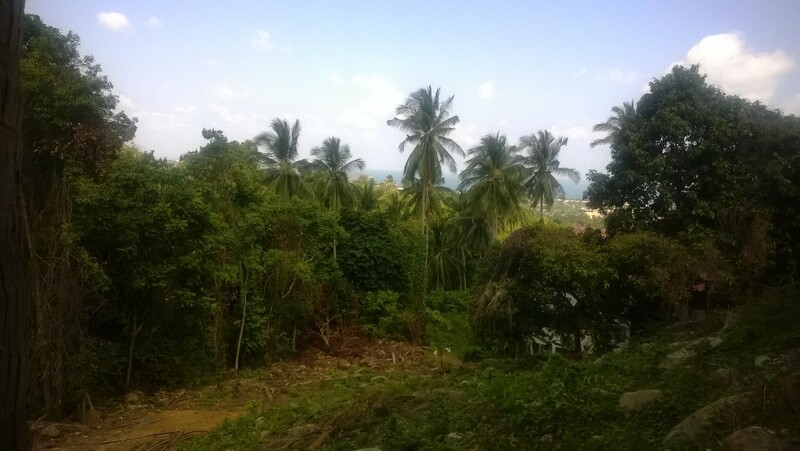 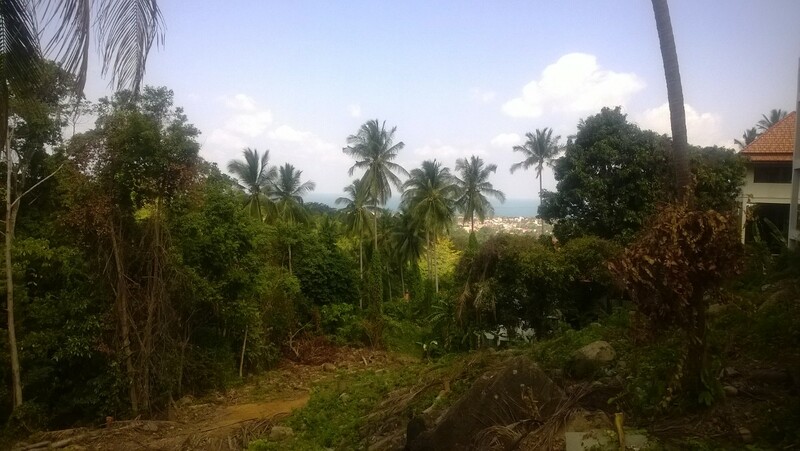 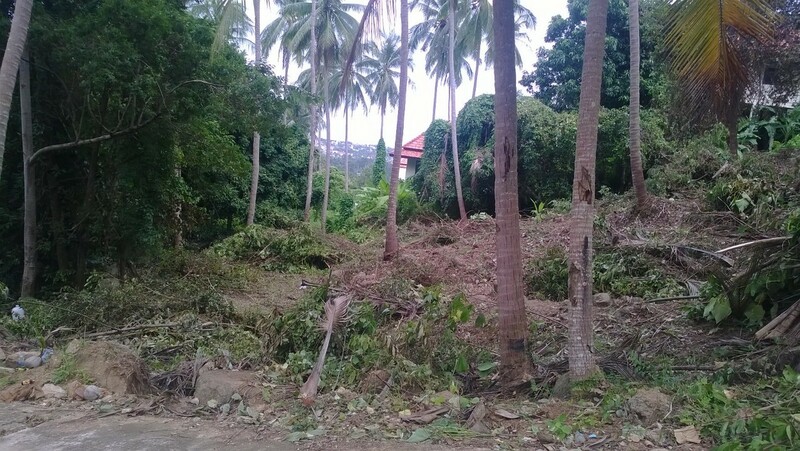 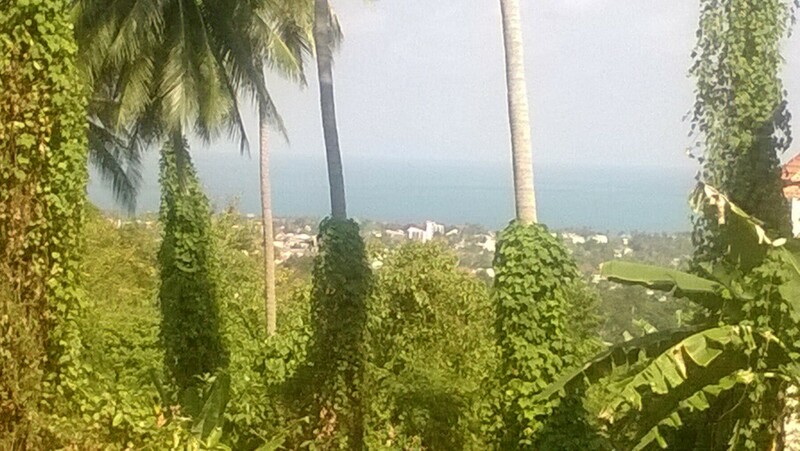 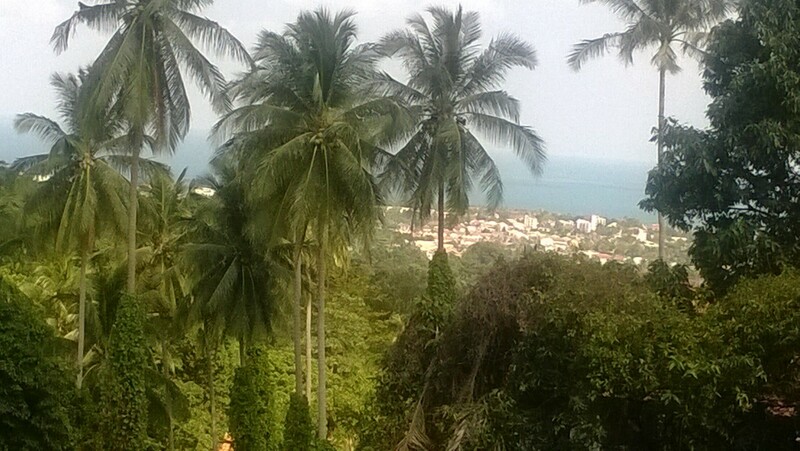 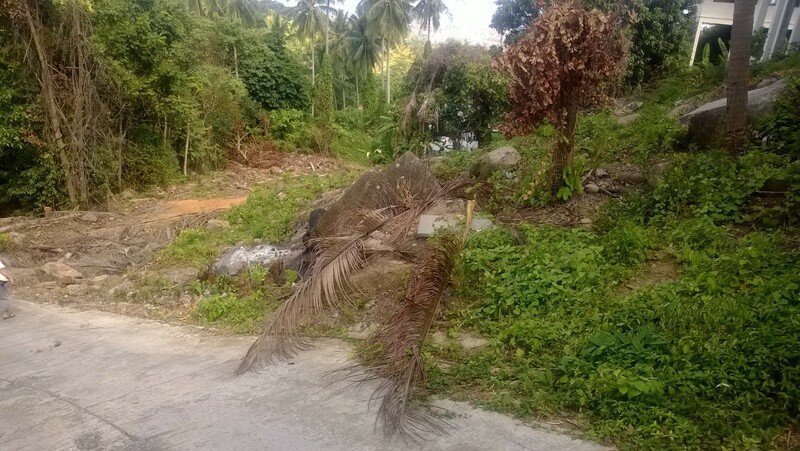 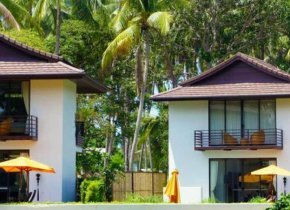 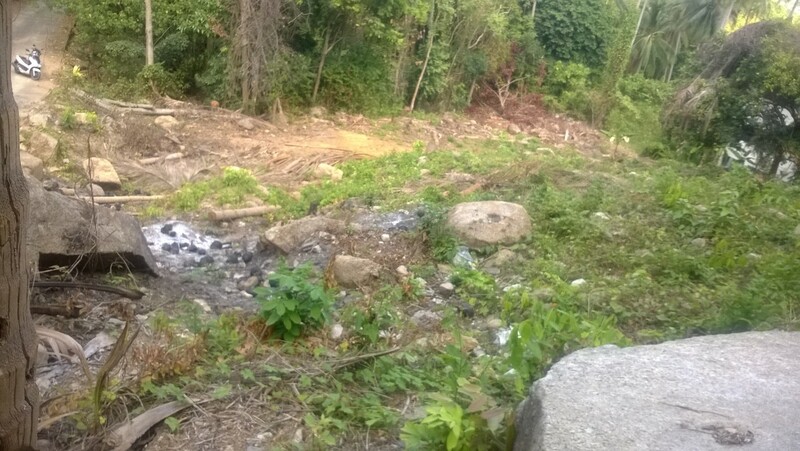 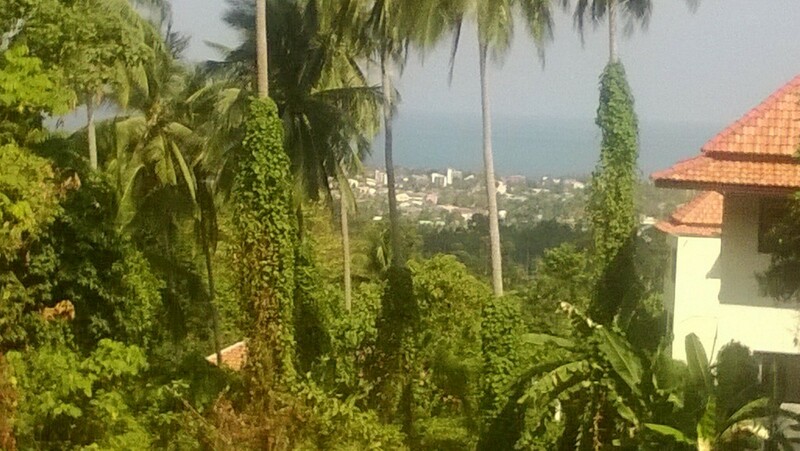 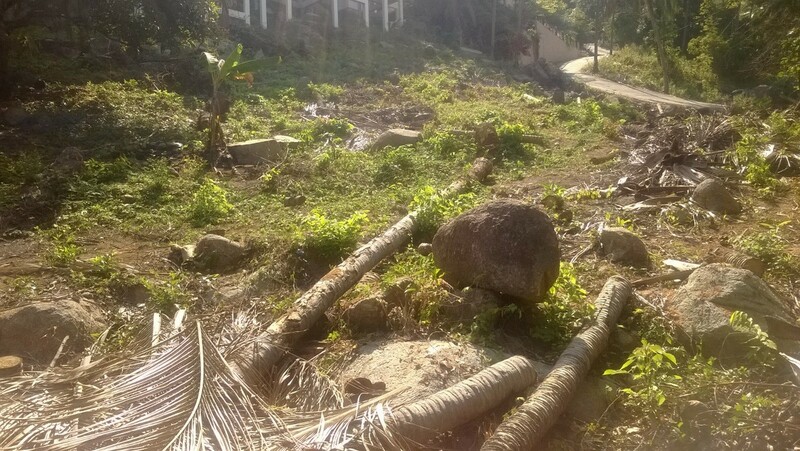 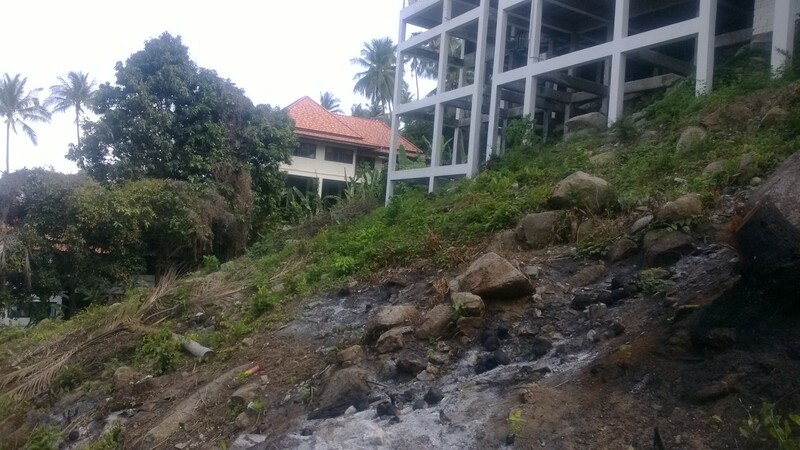 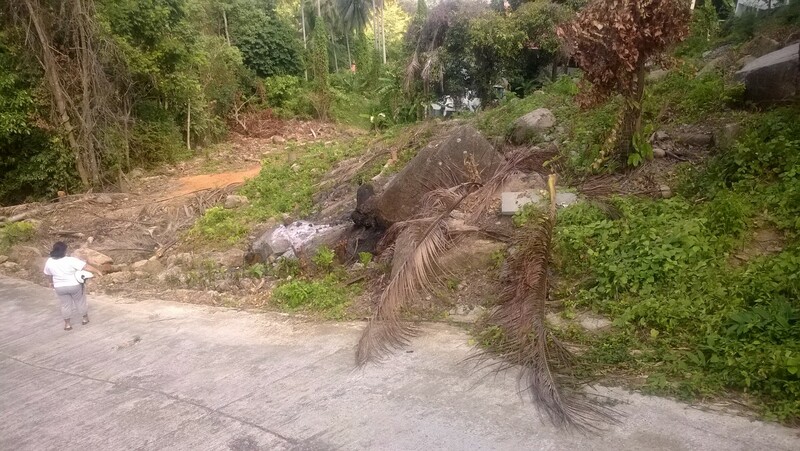 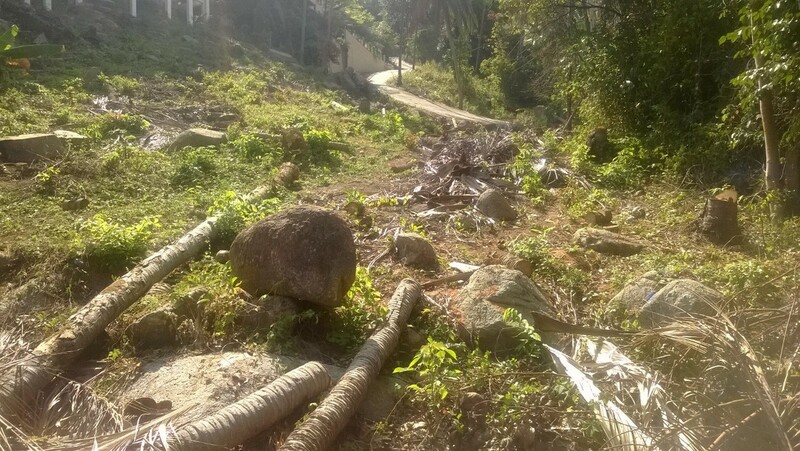 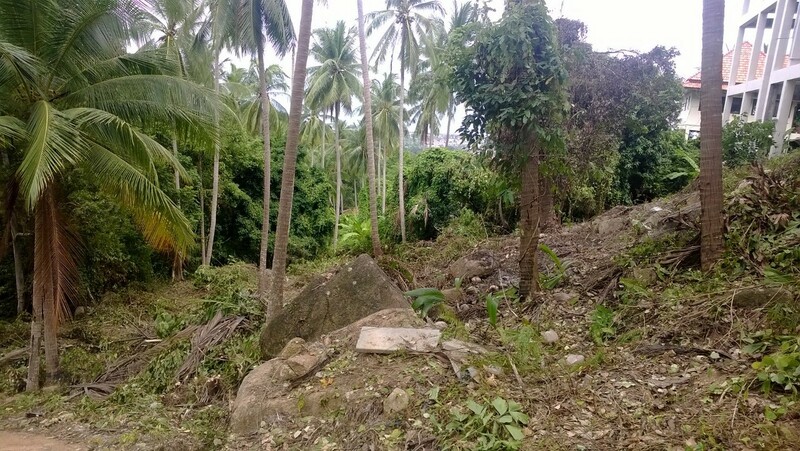 This 1 Rai of mountain land with sea views is located near Phu Chaweng. 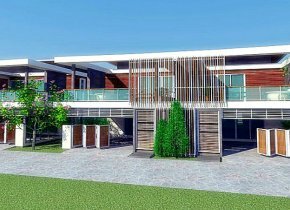 This peaceful plot is ideally situated, being only a few minutes from Tesco Lotus, and less than 5 minutes from the new Central Shopping Center. 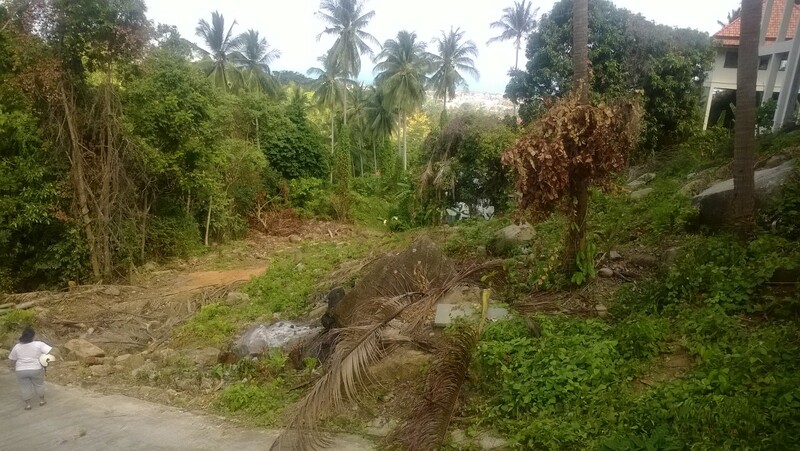 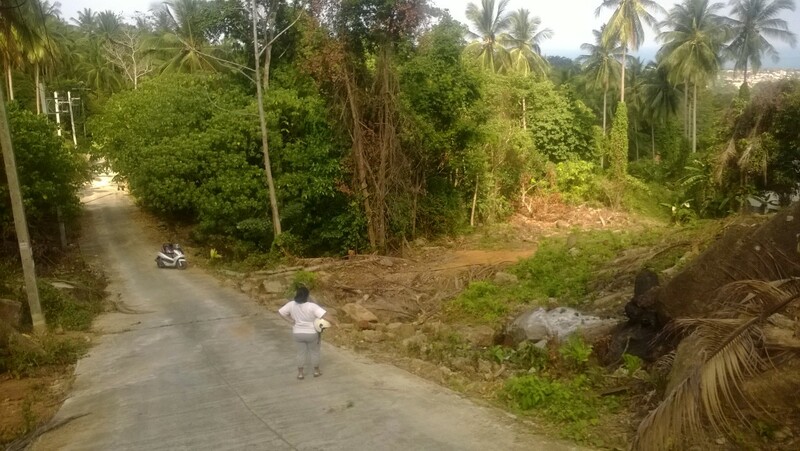 The land is Chanote listed and has government concrete road access and 3 Phase electric. 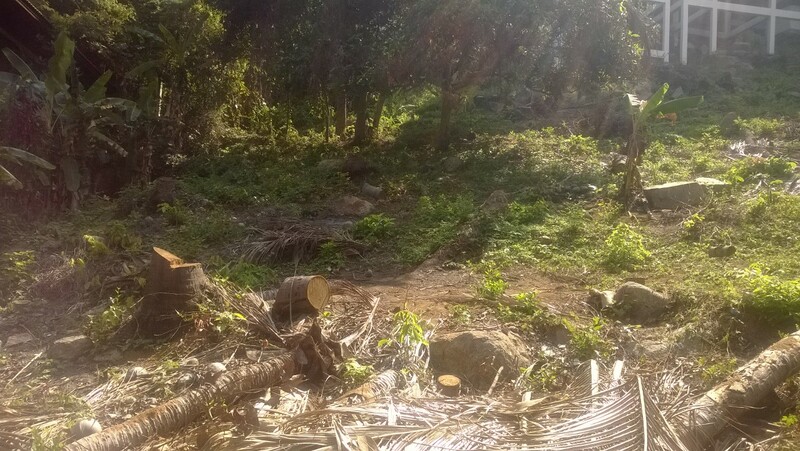 A small mountain stream also runs along the bottom boarder of the land giving access to water during the wet months. 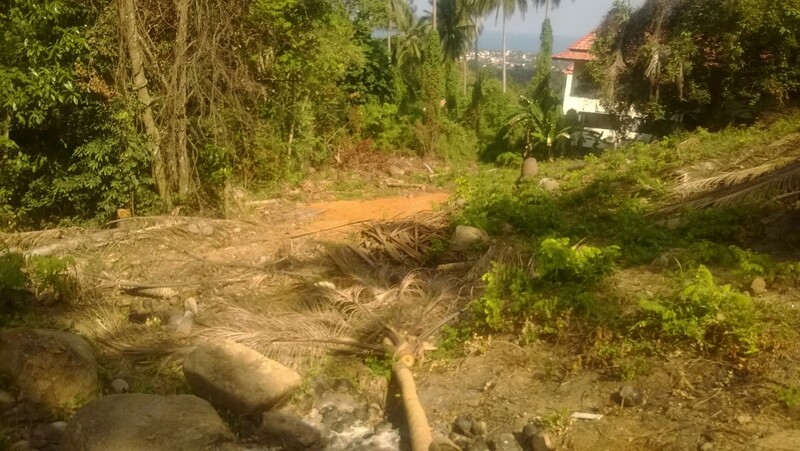 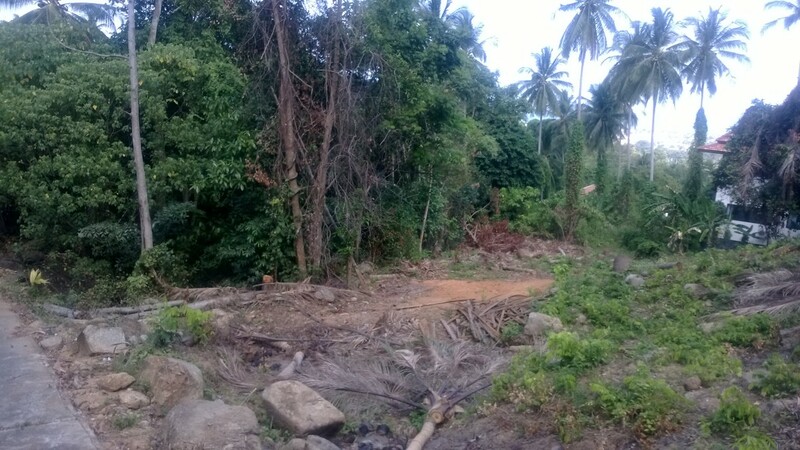 This land is ideal for a large luxury villa with sloping landscape gardens or has great build to rent investment opportunities with up to 4 good size villas with pools able to fit comfortably on this plot with the option of access from the top or bottom of the plot.